DETROIT, MI – Sleep Dentistry Made Simple! ✓ Why treating sleep apnea could be the best “hidden income producer” of your career! ✓ Why you don’t need to get involved in the medical insurance maze to be properly reimbursed (and paid well)! ✓ How to eliminate all of the roadblocks (referring to physicians, sleep clinic studies, etc.) that you may have heard about! ✓ An easy technique to use CPAP failures to your advantage! ✓ Which appliances work best for which patients – demystified! ✓ One phrase to say that will have your patients begging to refer their spouses or partners! ✓ Incredibly cost-effective marketing that fills your schedule! ✓ How to pull sleep patients right from your own practice with one simple question! Of course we are all looking for ways to grow our practices, but too often we chase a “Magic Bullet” that involves expensive equipment, difficult clinical techniques, taking courses to learn services that patients don’t really need or want, and a big lease payment on hardware that is collecting dust. But before you say that treating sleep apnea, snoring, and sleep disorders is “not for me!” –please keep reading! Up until now (just like orthodontics was twenty years ago), treating sleep apnea and snoring has been mysterious, difficult to navigate, and frustrating. It sounded good on the outside, but in reality it just didn’t work out. You see, treating sleep apnea patients in your practice doesn’t have to be mysterious and unpredictable. It doesn’t have to cause you stress. This brand new full two-day course guides you easily and logically from A to Z. There is nothing else like this in dentistry! Yes, sleep dentistry is FINALLY being made SIMPLE! A foolproof way to submit for medical insurance reimbursement! How to keep the patient in your practice without sending them to a sleep clinic or physician! A five-question test to see if your patient may be a candidate for treatment! Incredible marketing ideas to keep the new patients coming! What to say to patients to generate tons of referrals! Actually, there is so much more! When you leave “Sleep Dentistry Made Simple,” you will be able to start treating patients the very next day! Okay – time to get out your calculator! It is estimated that at least 25% of American adults have some form of sleep apnea. 80% are undiagnosed, and of those that ARE diagnosed and treated, over half cannot tolerate their CPAP! How many patients do you see each day? The typical fee for a sleep apnea case is well over $2000; in many cases much more!! It’s frequently covered by insurance. Are you doing the math here? But even better than the financial rewards, treating sleep apnea saves lives (and marriages!). This condition leads to an increase in heart disease, hypertension, diabetes, motor vehicle accidents, and decreased productivity at work or school. Seeing a patient with renewed energy, better health, and mental clarity is an amazing thing!! As dentists, we are on the front lines of sleep apnea prevention! 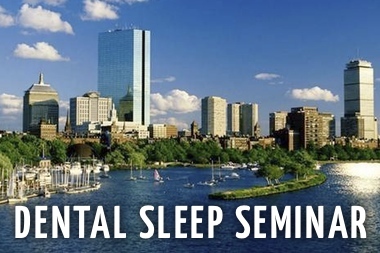 “Sleep Dentistry Made Simple” is a two-day hands-on course designed to fully educate as well as share every single secret with you. Unfortunately, that’s where the other courses leave you short changed. It’s time to remove the mystery and difficulty associated with treating this problem! 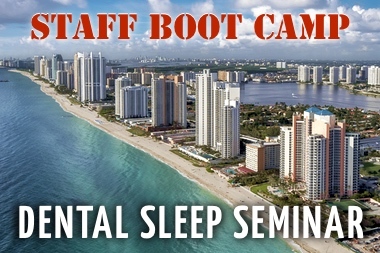 You will learn the causes of sleep apnea, how to easily screen patients for the disease, the best treatment modalities, and how to properly and accurately prescribe and adjust appliances. You’ll be confident and ready to begin! So what do you think? 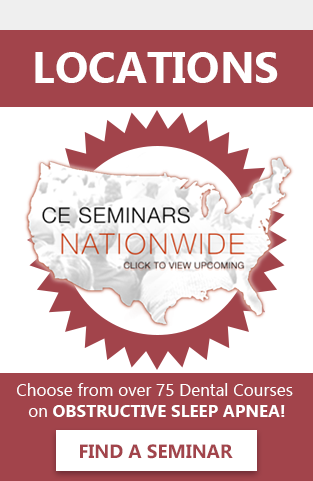 Are you ready to make sleep dentistry a huge part of your practice? Do you want to provide a highly needed (and profitable!) service that will set you apart from the rest? 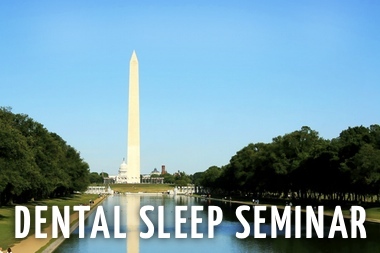 Would you like to have sleep dentistry truly demystified? Please mark your calendar, decide who you are bringing, and sign up now to avoid a sellout! 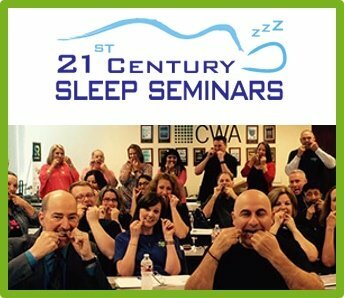 Two of the best sleep dentistry instructors in the world! Voted one of “America’s Top Dentists,” Dr. Blum has lectured over one hundred times all over North America on the topic of sleep apnea. He has developed protocols that are being used internationally, and is considered to be a foremost expert on the topic. Damian is on the forefront of utilizing the latest techniques and technology to treat sleep apnea, and is sought after frequently for his expertise and knowledge. 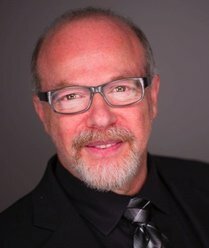 As a founding Member of the American Academy for Oral Systemic Health, member of the International Academy of Oral Medicine and Toxicology; active member of the American Academy of Physiological Medicine and Dentistry, member of the Academy of Clinical Sleep Disorders Disciplines and more, Dr. Blum is one of the most knowledgeable and recognized dental sleep medicine experts in the world. But don’t let the academic expertise scare you – Dr. Blum has an incredible talent for enlightening and teaching dentists of any level – from beginner on up! So what do you think? 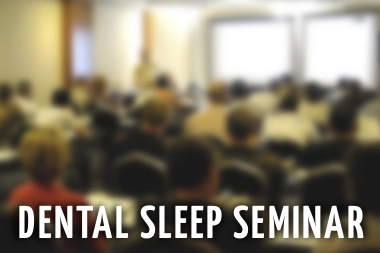 Are you ready to learn how to not only treat sleep apnea patients but erase the mystery involved? 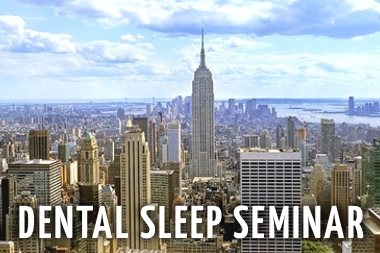 “Sleep Dentistry Made Simple” is the course where the confusion is eliminated! 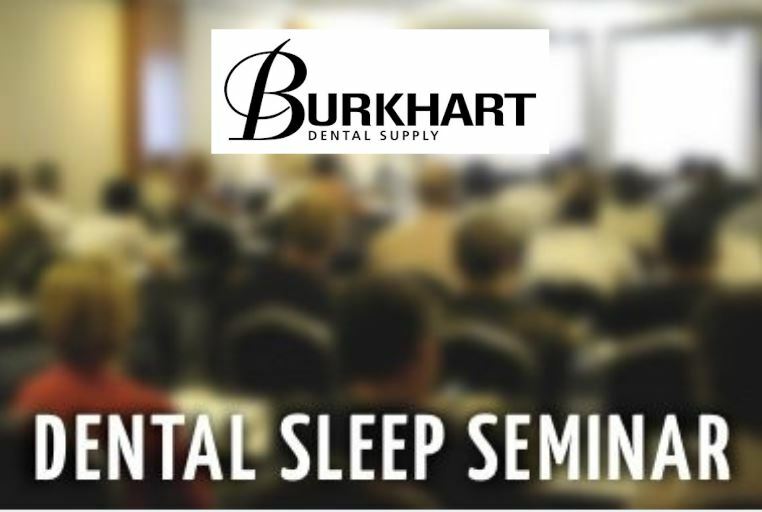 Everything you need to know will be covered, and you will be provided with all the resources you need to incorporate sleep dentistry into your practice!! It is NOT like the “other” courses out there! The tuition has intentionally been kept low, so don’t wait – a sellout is anticipated! !